Corrigan said he was 'taken aback' with Bonner's comments that Donegal's Ryan McHugh ‘doesn't get enough protection' and that he has ‘been targeted by opposing teams'. “I was very taken aback by Declan Bonner's comments and I don't feel he has to resort to that type of stuff in the lead up to games. 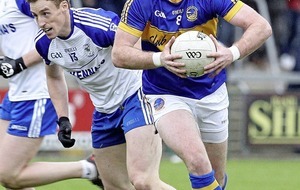 However, Corrigan, who guided Kilyclogher to a Tyrone Championship in 2016, is confident that Bonner's comments won't sway Gough, who took charge of Donegal's preliminary round clash with Cavan earlier this season. “I have watched David referee on a number of occasions now and he is a very strong referee and I don't think he is going to be influenced by what Declan has said,'' added Corrigan. Corrigan also took issue with Bonner's observation that McHugh was ‘not the biggest in the world' and that as a result needed the ‘protection' of referees. Corrigan, who played in the 1982 Ulster final for the Ernemen, feels bringing the stature of a player into the equation is something of a red herring: “It doesn't really matter the size of the player. Looking at the game itself Corrigan makes a case for the much-maligned Erne attack and believes they could perform better than in their previous games with Armagh and Monaghan. 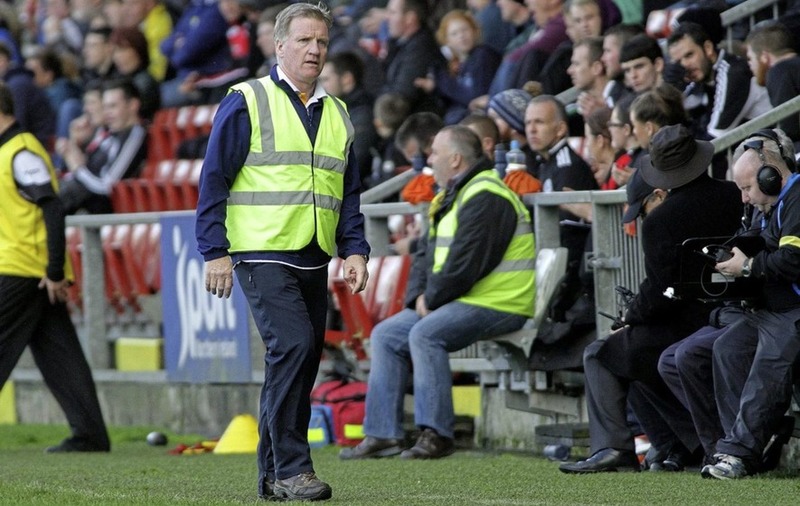 “Donegal have put up big scores against the three teams they have played to date in Ulster and of course Fermanagh have not been scoring as freely as we would like but I have faith in our forward line and I think they can deliver,'' he stated. 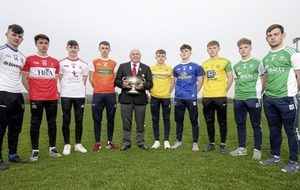 The St Michael's College school teacher also sees the middle of the field as a vital area and believes the Fermanagh defensive system will need to be at its best to shut down a quality Donegal attack: “The middle of the field will be vital. Ryan Jones and Eoin Donnelly have given Fermanagh an excellent platform in the two games to date while the defensive set up that we have has obviously been very tight and mean.